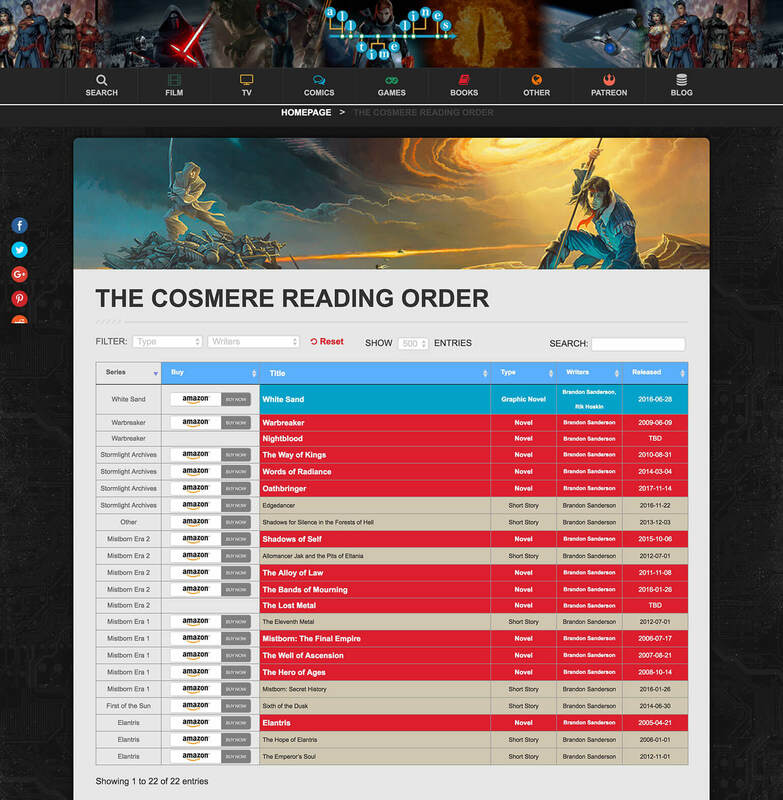 All Timelines provide easy-to-follow timelines allowing you to read your favorite storytelling series’ in the correct chronological order. They use our Posts Table Pro WordPress table plugin to create filterable lists of different book series, with eye-catching affiliate links encouraging users to purchase the featured books. The table plugin lists the books in a searchable, sortable table with filters for author, title, year and other data. Fans can easily sort and filter to find the books they’re interested in, then click on a referral link to buy on Amazon. Looking for a full e-commerce solution? If you want to list affiliate products in a shop-style format with separate product pages and other e-commerce functionality, then check out our other table plugin, WooCommerce Product Table. WooCommerce fully supports affiliate products hosted on other website such as Amazon, and you can list these in an instant table. Use Posts Table Pro to create a filterable table of books or other affiliate products.